At Larbert Carriers we pride ourselves in our commitment to quality assurance and ensuring domestic, private, commercial and public sector work is delivered at a consistently high standard, meeting and exceeding set expectations of quality, delivery, time scale and budget. 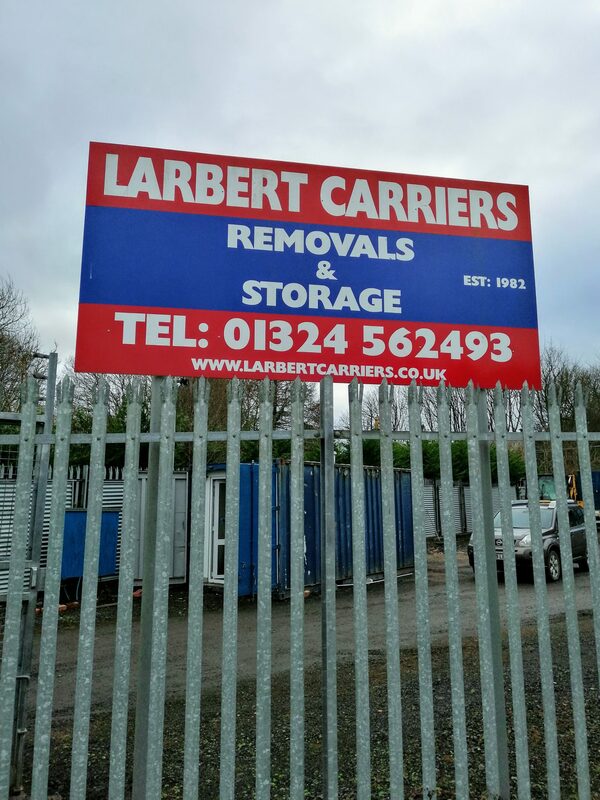 Larbert Carriers is a family run business based in Falkirk, Central Scotland, which was established in 1982 by Robert and Fraser Adams – a father and son team. In the past 37 years, the business has continued to expand with a fleet of long haul removal trucks and two storage yards. The staff at Larbert Carriers have the experience and expertise to deliver a high standard of service to each and every one of their customers. Continued success is based on the reliability and excellent service provided. To be the most reliable, affordable and professional independent removal and storage company in Scotland. Success is built on service and reliability. Taking the stress out of moving and doing the heavy lifting for you. 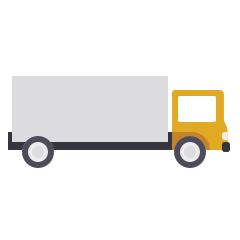 From our base in Falkirk, Central Scotland, we can move you and your precious items to or from anywhere in the mainland UK. We have the experience and expertise to deliver a high standard of service to each and every customer. Our Continued success is based on the reliability and excellent service we provide. Our focus is on exceeding your expectations.